*Please note that Soccer training will alternate every week between 3rd & 4th class training and 5th & 6th class training. 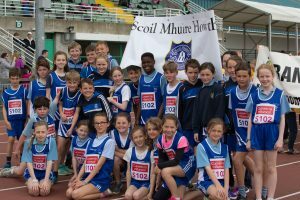 We have a long tradition of athletics in Howth Primary School, our athletics team is currently coached by Ms Laura Anderson, Mr David Flynn and Ms Roisin Slattery. 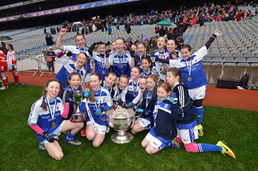 Our athletics team consists of children from 3rd to 6th class, who compete under the following age groups: Under 10’s, Under 11’s, Under 12’s and Under 14’s. The athletics team compete in Santry Sports every summer. They compete in a variety of events including sprints, relay, hurdles, long jump, high jump and shot putt. Our school soccer team competes in many competitions throughout the year and we also hold many inter-class tournaments. 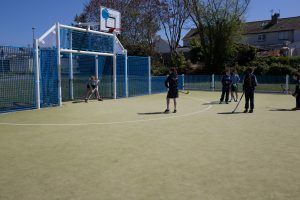 Hockey training was held during class time in the school for 4th to 6th classes every Tuesday with Carol O’Mara and Camilla Maguire in May and June 2017. We hope to continue this training in 2018. Hockey sticks and balls will be supplied however it is a mandatory requirement that each child must have a gum shield and if they have shin guards that would be an added bonus. Sailing is a new team sport in Howth Primary School. Our very first School Sailing team competed in the 41st All Ireland Inter Schools at Sutton Dinghy Club on 25th Sept 2016. Our squash team have been very successful so far this year. The team competed in an inter schools competition in Sutton Tennis Club in March. 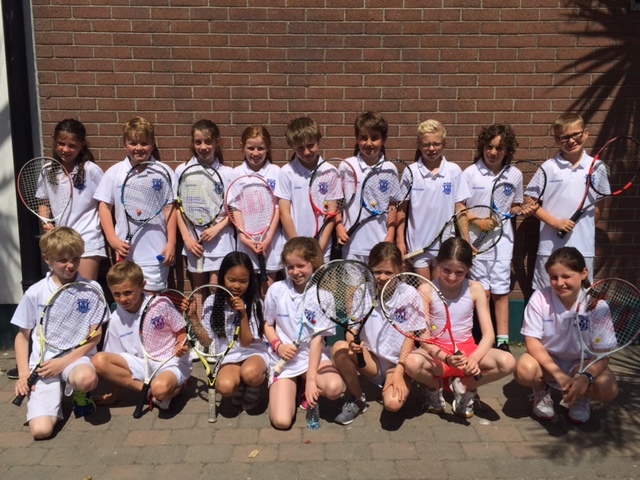 Our school tennis team competes in the annual inter schools competition in Sutton Tennis Club.